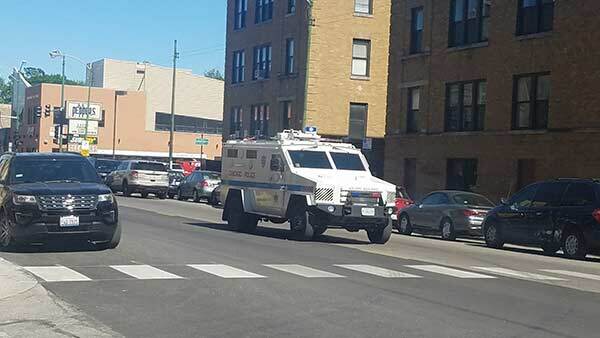 CHICAGO (WLS) -- A standoff in Chicago's Northwest Side Logan Square neighborhood shut down a major street near the Blue Line Tuesday. A suspect was located and placed into custody afterward, police said. 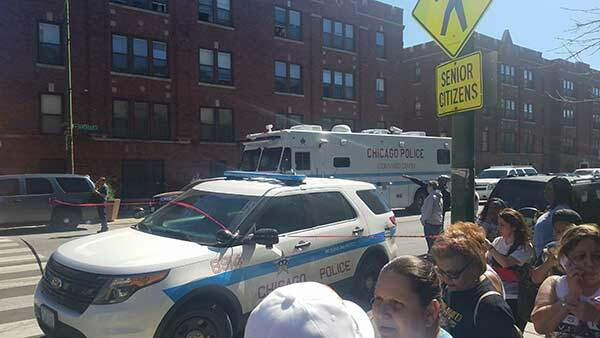 Chicago police say officers responded to an armed robbery call in the 2700-block of North Milwaukee at around 10:44 a.m. 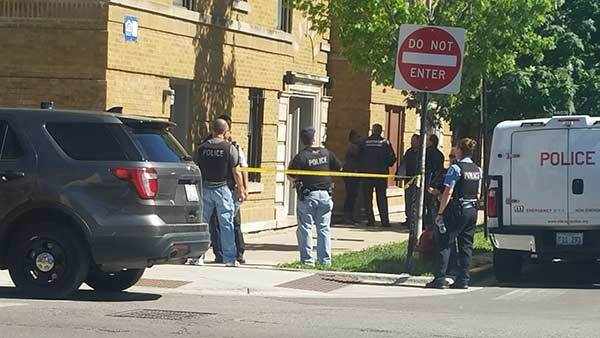 Sometime after, a possible offender was located on the 3200-block of West Diversey, just west of Kedzie. A SWAT team was requested. The standoff ended shortly before 6 p.m. and the location was cleared without finding the suspected offender. Police said at about 7:15 p.m. the suspect was located and placed into custody. Charges are pending.